Which movie do آپ like the most? چنیں پرستار: Do آپ understand the words that are coming out of my mouth? Are آپ up for Rush گھنٹہ 4? Who do آپ like مزید ? What is your پسندیدہ quote from the movie? can anyone tell me the name of the song that Lee was listening to, when he thought that Carter was dead in Rush گھنٹہ 2? This is the United States of James Carter. I'm the president, I'm the emperor, I'm the king. I'm Michael Jackson, آپ Tito. Your پچھواڑے, گدا belongs to me. a question گیا دیا کر شامل: What is your FAVORITE quote from the movie? 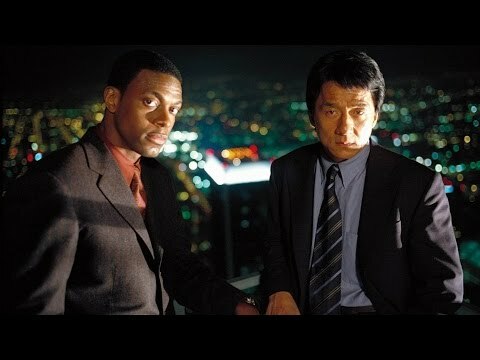 an answer was added to this question: can anyone tell me the name of the song that Lee was listening to, when he thought that Carter was dead in Rush Hour 2? Brett Ratner signed dvds on ebay!